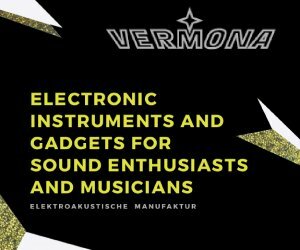 Over the past few years, VJing has become ubiquitous – new technologies, more affordable software, etc. It is the reason why Mixvibes created Remixvideo in 2017, receiving a warm welcome within the professional and amateur circles. I’m a Remixvideo user myself, and coming from the music production world I really appreciate its intuitive approach and no-frills interface (not to mention the fact that it comes also as a AU/VST plugin and it supports Ableton Link!). 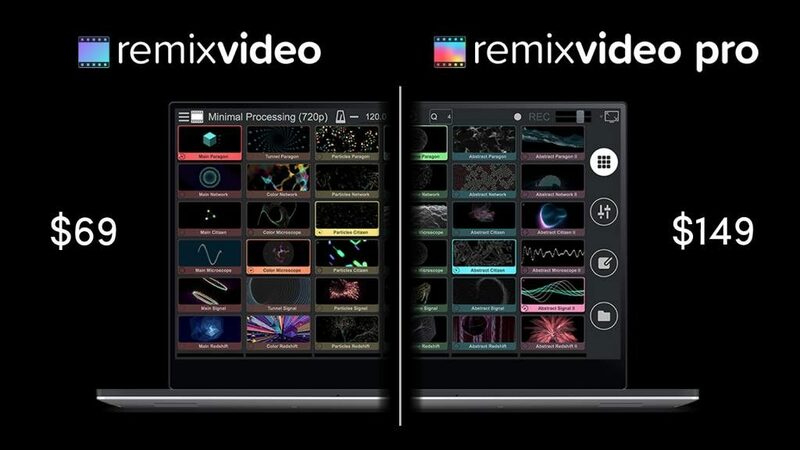 Now Mixvibes introduces two versions of its VJing software: a professional version, Remixvideo Pro, and a (very affordable) standard version, Remixvideo. 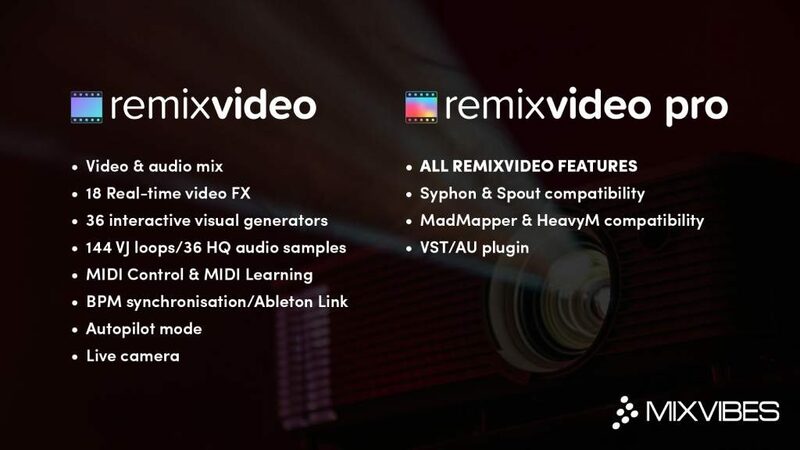 As you can see from the image above, Remixvideo Pro gives the users the possibility to share video output with a compatible piece of software (like Syphon and Spout) and to be used also a VST/AU plugin inside a DAW. If you were wondering what happens to existing Remixvideo users, well they are now owners of Remixvideo Pro. You can read more about all the Remixvideo features here. Remixvideo Pro is available at $149. 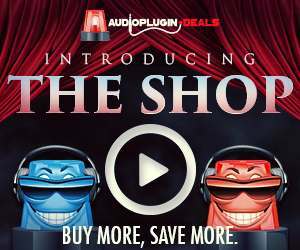 Remixvideo is available at a new price of $69 (actually they’re now both on sale for $99/$49 – don’t miss out!). 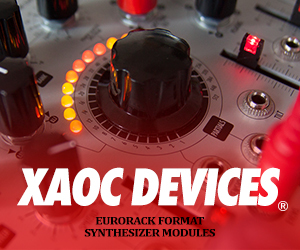 You can buy the software directly from the Mixvibes store. If you’re not ready to pull the trigger yet, you can also download a demo version. 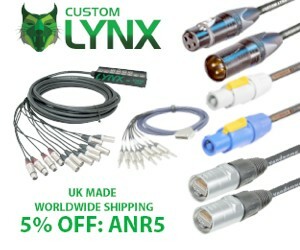 Remixvideo says US$49 on the site. Thats $68AU according to Spotlight. Click to buy and it becomes $81AU What? The Apple Appstore has it for $55AU.